NCSM invites you to join the mathematics education community in a conversation about “Excellence Through Equity” (Blankstein & Noguera, 2016). During the months of January and February we will continue building our collective knowledge and begin taking the actions needed to promote, develop and support a just, equitable, and sustainable system of math education for all children. Mark your calendars for Wednesday, March 14, 2018 at 7:30 p.m. ET as for the second webinar from the Call to a Collective Action, From Awareness to Action: Equity and Social Justice in Mathematics Education. In this webinar, the speakers provide a brief overview of the five principles (Getting to Your Core, Making Organizational Meaning, Ensuring Constancy and Consistency of Purpose, Facing the Facts and Your Fears, Building Sustainable Relationships) in Excellence through Equity, focusing on the supporting work and thinking of teachers, teacher leaders, and educators to guide student achievement. The webinar is organized around the five principles and will incorporate questions and dialogue between the participants and speakers. More information about the online discussion community and webinar registration is available at HERE. 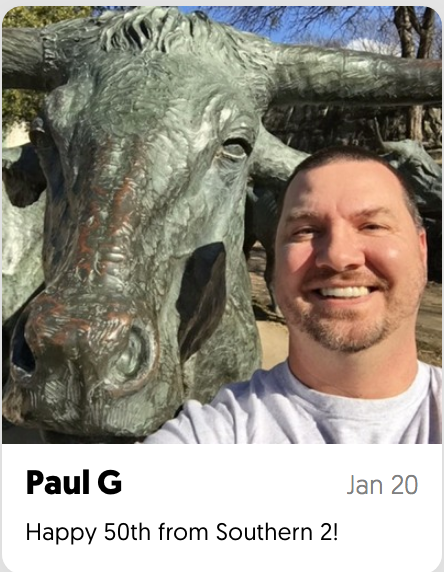 Please include on the Math Art the student name, teacher name and school. 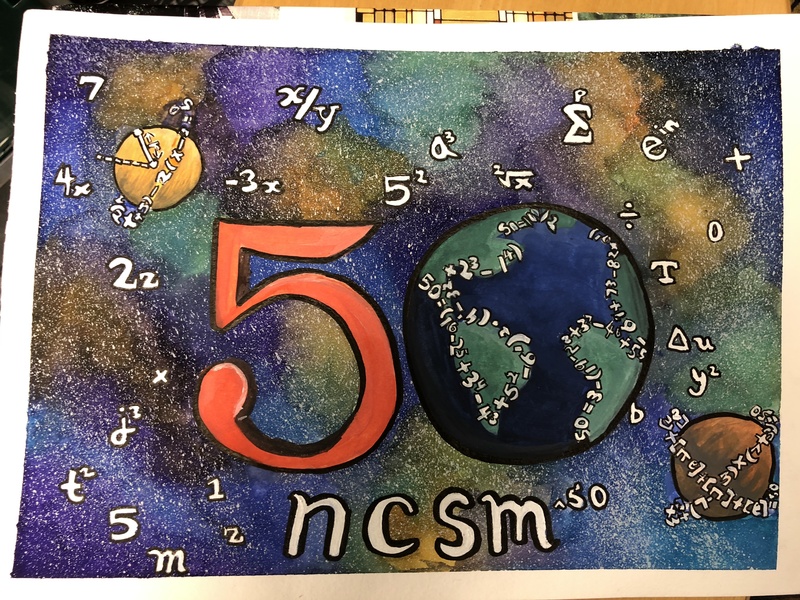 We would like to have our Math Art be representative of NCSM’s entire membership. Please submit these works by April 1. The International program committee for the International Commission on Mathematical Instruction (ICMI) Study 24 School Mathematics Curriculum Reforms: Challenges, Changes and Opportunities invites submissions of contributions of several kinds which include: research papers related to school mathematics curriculum reform issues; theoretical, cultural, historical, and epistemological essays (with deep connection to curriculum reforms); discussion and position papers analyzing curriculum policy and practice issues; synthesis and meta-analysis reports on empirical studies; reviews of curriculum reform efforts, especially at macro levels; and papers on comparative studies in curriculum reform initiatives. The Study Conference will be held in Tsukuba/Japan 25-30, November 2018. For additional information, visit the ICMI Study 24 website or the discussion document. TODOS: Mathematics for ALL (http://www.todos-math.org/), I am forwarding information on our conference in June. I would like to know if you can inform your members by distributing the attached flyer or maybe include a short conference announcement with a link to our website in information you send to the membership. M3 Challenge is the nation’s most prestigious national high school math modeling competition, attracting more than 5,000 participants annually. It will take place March 2-5, 2018. Massachusetts-based MathWorks sponsors prizes, judges, systems, and Society for Industrial and Applied Mathematics - SIAM - organizes and administers the Challenge. The Challenge is FREE of any registration or participation fees. Registration deadline is Friday, February 23. I was listening to a friend, Irina, tell me how excited she was to be invited to attend a conference for leaders. She continued to tell me she never would have believed she would grow into that role or ever be considered a leader in her field. She continued to glow while saying that her company believes in her and it makes all the difference. At her conference, she was asked by a colleague "Why not you?" Why did she think she was not a leader or that she did not have potential? Irina does not work in education and as I was listening to her talk about how grateful she was for her experience and how it has changed her future, I began to wonder who do I need to encourage. Am I so busy in my role that I forget to look for leaders? Are there leaders around us that just need someone to believe in them and help them reach their potential? There are leaders at all levels. Often, I hear a classroom teacher tell me, "I am only a teacher." There is no such thing as only a teacher. We must build capacity for mathematics leadership. How do you identify emerging leaders in the classroom? 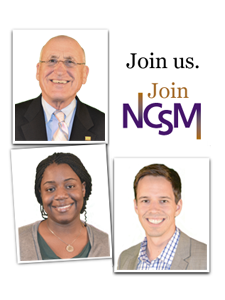 Would your encouragement to attend NCSM Annual Meeting or another leadership event make a difference in their career and experience? Think about helping another leader and providing the spark to change their future. Ask them, "Why not you?" We need more mathematics leaders that continue to improve learning for each and every learner. Still looking for a hotel room – NCSM still has plenty of rooms at the Washington Hilton and the Madison Washington DC. They may be a bit further out, but NCSM is providing shuttle transportation to and from the hotels to the conference center Monday through Wednesday, both in the morning and the afternoon. Click HERE to make your reservation at the Washington Hilton. The room block at the Washington Hilton is available checking in on Sunday, April 22, 2018, checking out on Wednesday, April 25, 2018. The hotel will be filled on a first-come, first-served basis. The block of rooms will be held until filled or until March 19, 2018, whichever comes first. Click HERE to make your reservation at The Madison. To call in reservations, please dial 1-855-325-6397 and refer to code NCSM. The room block at The Madison Washington D.C. Hotel is available checking in on Sunday, April 22, 2018, checking out on Thursday, April 26, 2018. The block of rooms will be held until the block is filled or until March 30, 2018, whichever comes first. We invite you to share your congratulatory message via video. Whether by yourself or with a team of colleagues, and/or students. Be creative and have fun. Attending the Conference: We need you! SAVE THE DATE! NCSM Summer Leadership Academy, "Building Mathematics Leadership: Coaching"
If you wish to make a nomination now, please be sure that your nominee is an eligible member who is interested in running. Members eligible to be placed in nomination must be in good standing as of 15 May one year prior to the nominations deadline. Please send your nomination(s) to the Nominations Chair, Steve Viktora, at [email protected] or [email protected] before the deadline.